Most people know that coronary artery disease (CAD), like all chronic disease, takes 20 plus years to develop and is due to several root-causes or risk factors. The American Heart Association (AHA) 2020 Impact Goals recognizes 7 key risk factors: – not smoking, physical activity, normal body weight, optimal cholesterol, blood pressure and fasting blood sugar. In a study of these seven simple habits of 17,820 adults (aged 45- 98) only 2 met all seven criteria! With the exemption of smoking all other risk factors are connected to “insulin resistance” the primary cause of ‘diabesity’, CAD and most other chronic disease. “Millions of people have undergone CT heart scans that provide a heart scan or coronary calcium score. Unfortunately, people are then advised by doctors to take a statin drug, aspirin, a beta blocker or other combination of drugs that do NOT stop the 25-30% year-over-year rise in score. This eventually leads to heart attack or needing heart procedures like bypass surgery, angioplasty, or stent implantation, even death. we see where you are on the Wellness-Illness continuum and calculate your Cardio-Metabolic Risk Score. 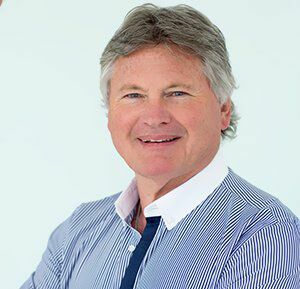 Eternity Medicine, our partner, believes that 100% of people with CAD have “insulin resistance.” Most cardiologists believe that 75% of the people they see for heart disease have diabetes or pre-diabetes (We believe the other 25% are just not properly diagnosed). We are experts in reversing insulin resistance, often within one week. There are two master metabolic switches in the body AMPK and mTOR and we focus on those lifestyle factors that influence these switches to reverse your heart disease (and hypertension). Each client receives a free APP so they can track how your risk factors are improving with support from our physician and lifestyle coaches. 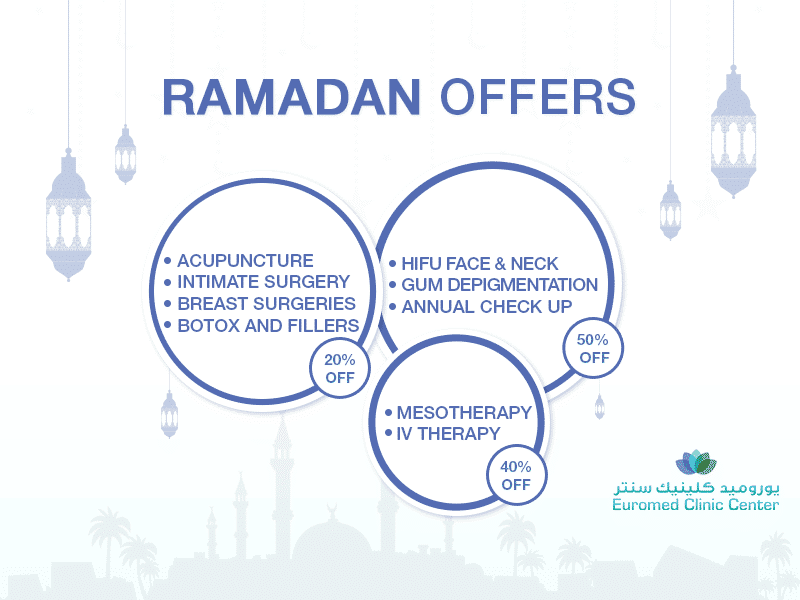 Call Euromed at 04 394 5422 and schedule an appointment. You are always welcome to have consultation with one of our physicians at no cost who can explain the program to you. Or click on the button below to fill the form and we will contact you ASAP.